BioMarin, which develops and commercializes innovative biopharmaceuticals for serious diseases, needed a solution to improve patient adherence. Its at-risk patient population struggled to remain on protocol on a regular basis and lacked the necessary resources to communicate effectively with core support personnel. 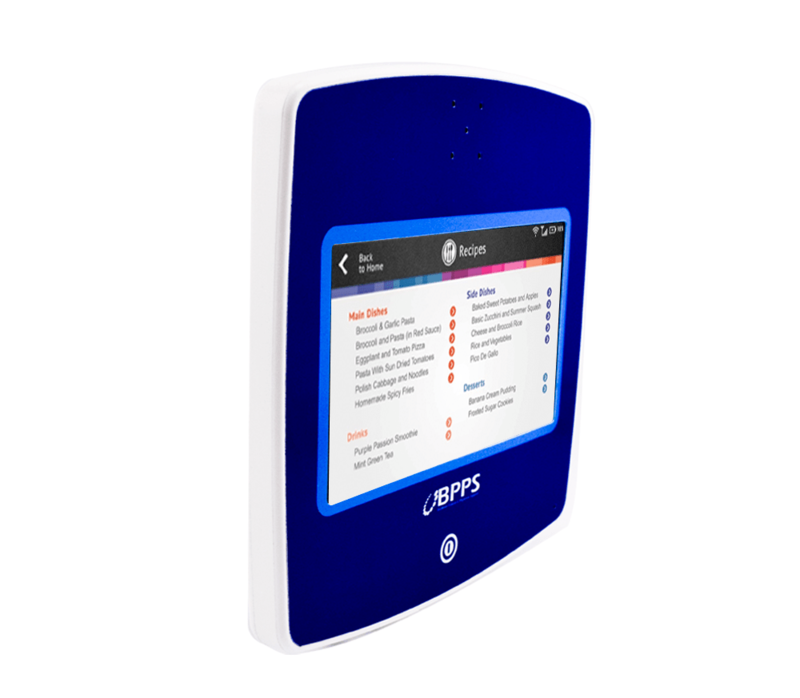 Starting from our proprietary Video Slate Technology--Americhip Communications Portal (ACP), we created a proprietary, connected, in-home communications device that allowed the at-risk patient population to have better access to critical medical information and personnel. 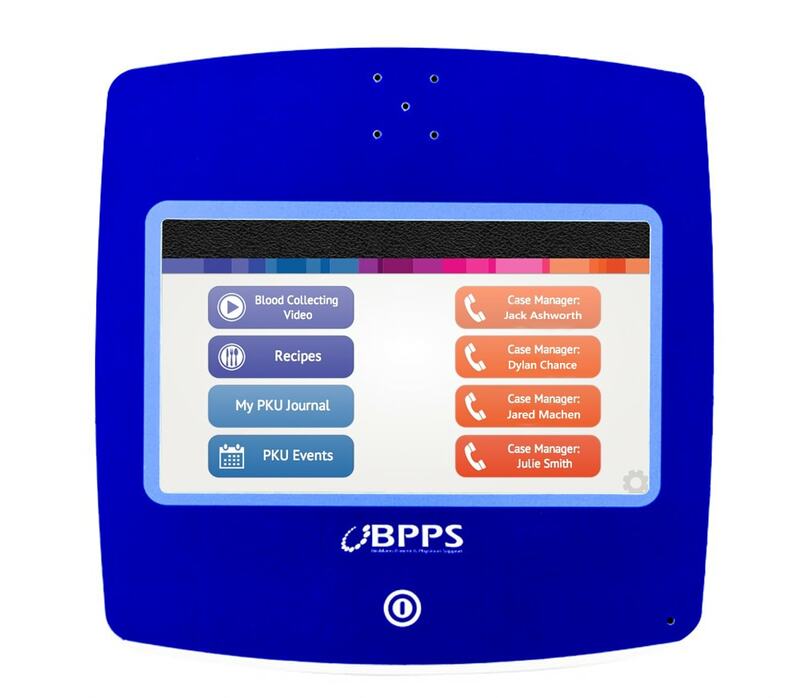 Americhip’s Tech Development Team created an engaging UI/UX that allowed patients to call directly into case managers, field support personnel and specialty pharmacists. The custom interface also provided access to training videos, a survey for daily symptoms, a geo-based tool for local activities of interest and a link to special recipes and food preparation files. The proprietary back-end CMS allowed BioMarin to update content and edit the UI/UX on a regular basis and to track key performance data and analytics. 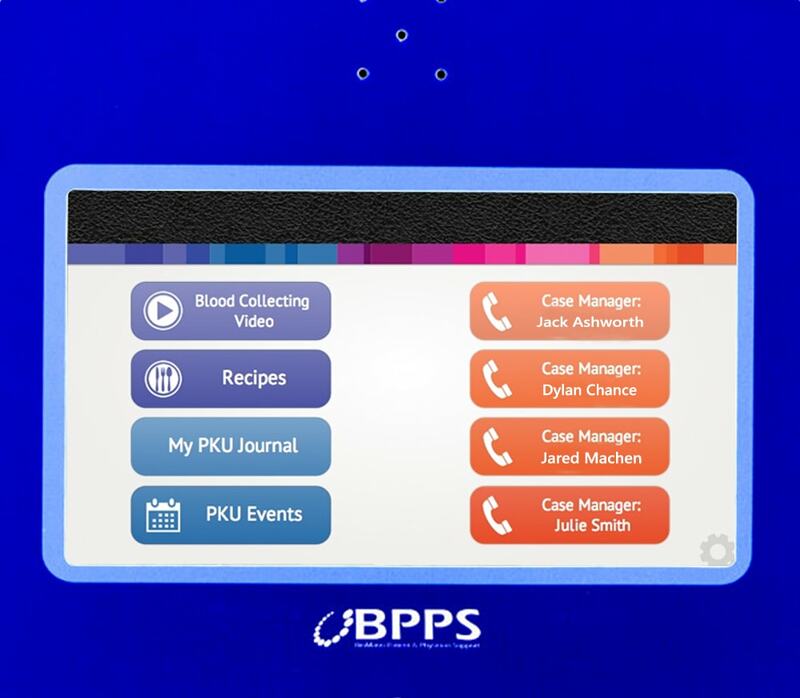 This interactive, communications portal gave the patients everything they needed to stay informed and on protocol.